What's on your mind? I'd love to hear from you! On January 24, 1975, six young businessmen were enjoying lunch in Manhattan’s historic Fraunces Tavern when a bomb exploded. It was planted by a Puerto Rican independence group known as the “FALN,” the most active domestic terrorist organization in American history. 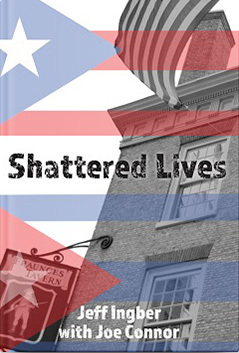 Shattered Lives, co-authored with Joe Connor, the son of one of those murdered, chronicles the FALN’s decade-long reign of murder and destruction, the hunt for the perpetrators by a group of dedicated FBI agents, and the political maneuvering that led to Presidents Clinton and Obama granting clemency to FALN members. 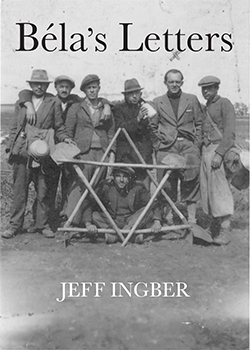 An historical fiction based on the lives of Jeff’s father, a Hungarian Holocaust survivor, and his family members. The book tells the story of a large family torn apart by the war and Holocaust, and the extraordinary circumstances that the survivors endure before they manage to reunite. 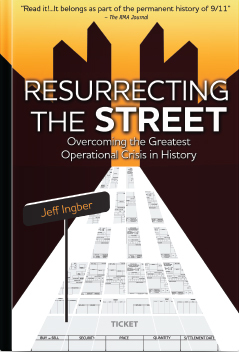 This book tells of the regeneration of the U.S. markets, day by day, immediately following 9/11, with a focus on the U.S. Government securities market. The events of 9/11 brought the most important financial market in the world – the one looked to by investors globally for safety in times of trouble – to the brink of paralysis. The crisis was ultimately resolved through the willpower and wisdom of groups of disparate individuals, accompanied by an unprecedented climate of cooperation among fierce competitors that embodied the American spirit at its finest.